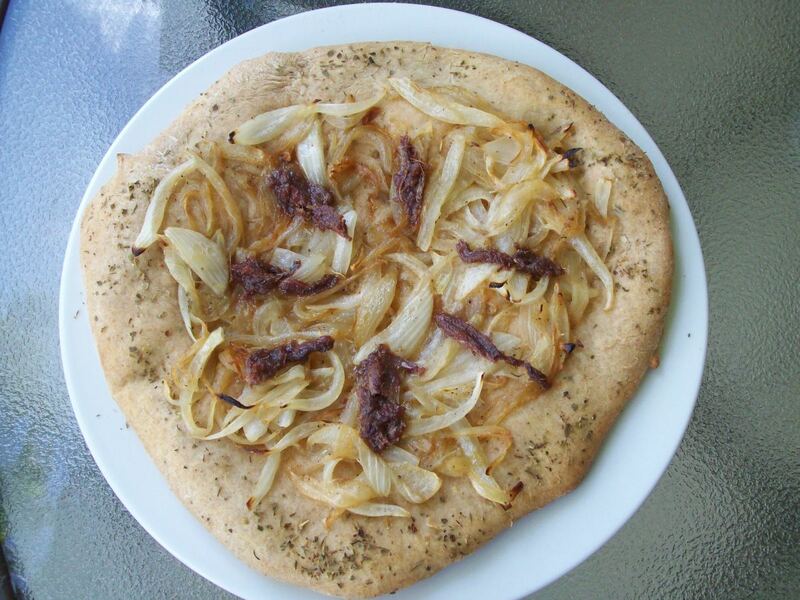 Use ready-made or any other easy pizza dough and bake with sauted onions and anchovies for a cheese-less pizza. 1. 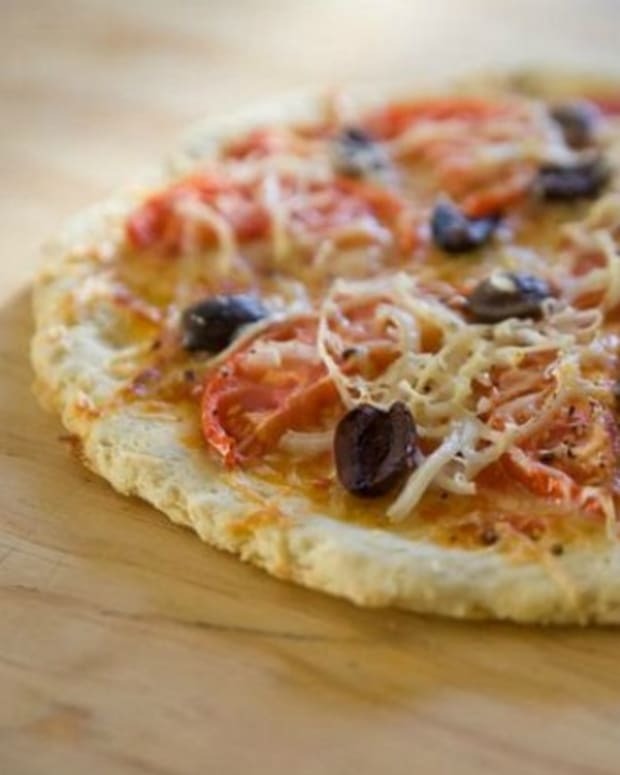 Prepare pizza dough, cover with a towel and set aside. 3. 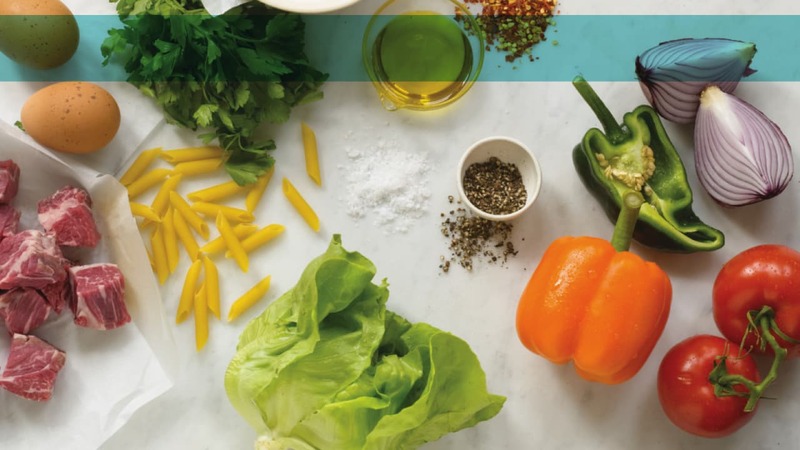 In a large skillet, heat 4 tablespoons of olive oil. Add the onions and garlic. Season to taste with salt and pepper. Cover and cook on low heat for 30 minutes. Stir occasionally to avoid sticking. Do not allow onions to brown. Makes about 3 cups. 4. 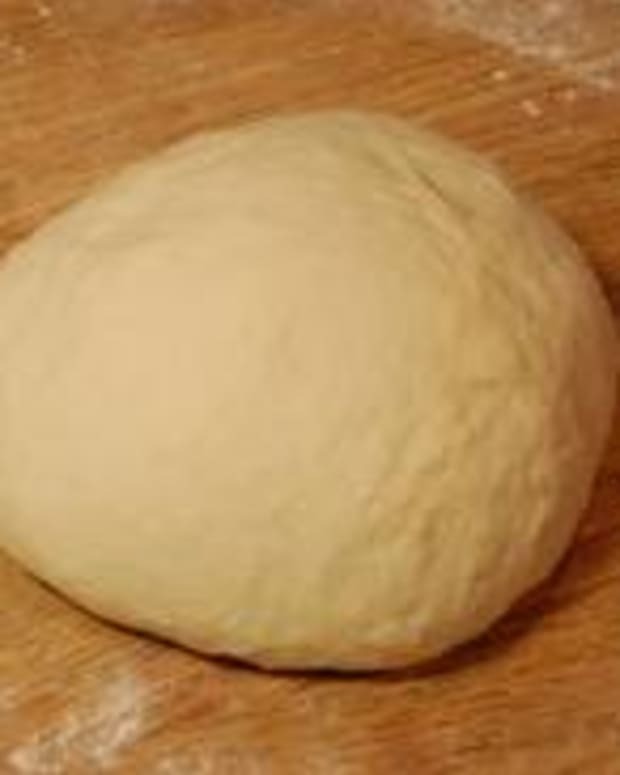 Divide pizza dough in 4 parts and roll one part in a round circle. 5. 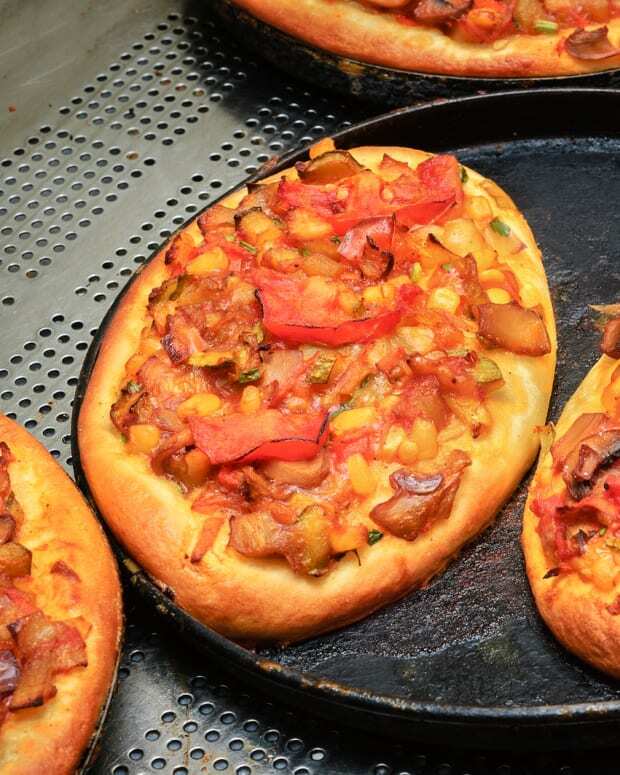 Brush a round pizza baking dish with olive oil and sprinkle with cornmeal. Lay pizza dough circle on top. 6. 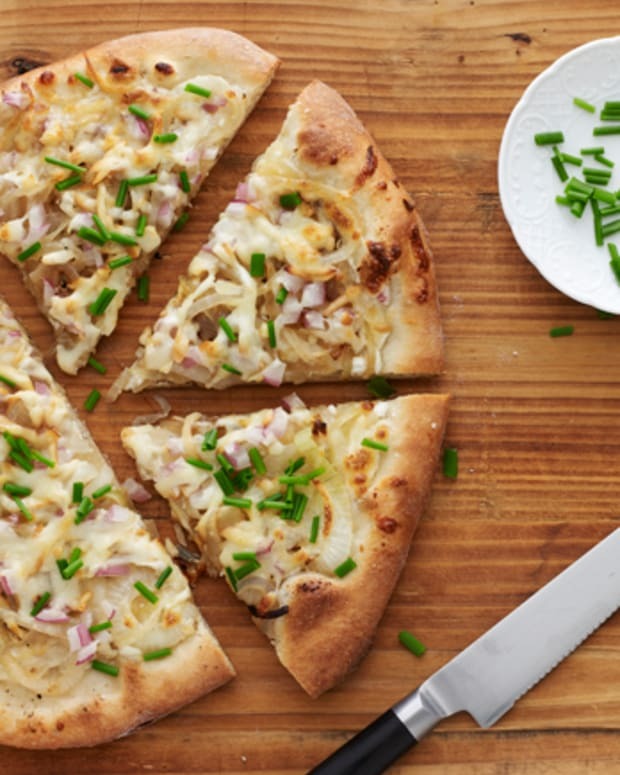 Place onion mixture on pizza dough. Garnish with anchovies in a circular pattern. 7. 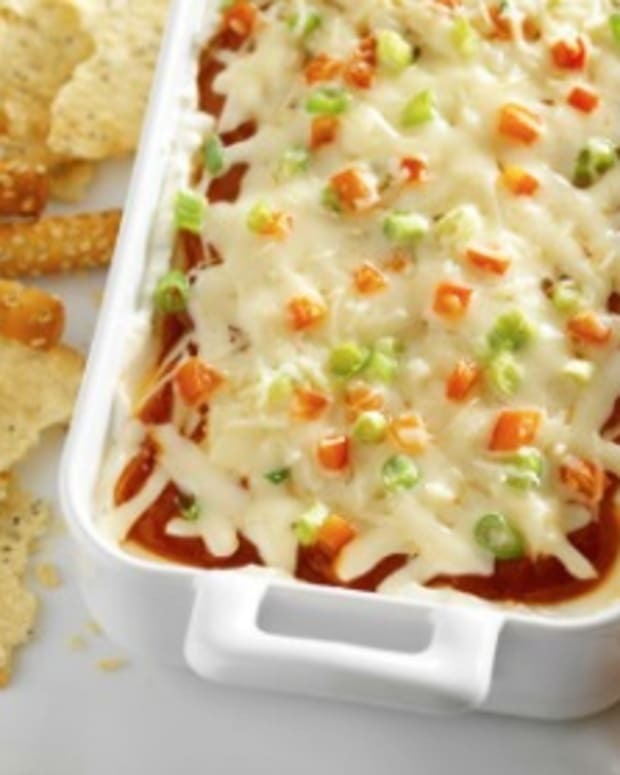 Bake for 20 minutes, or until golden brown. Repeat with remaining dough for four medium side pizzas.